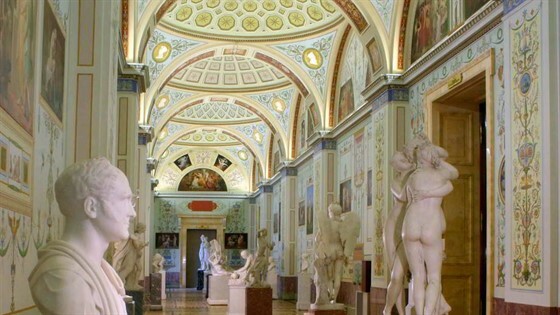 The State Hermitage Museum in St. Petersburg is one of the largest and oldest museums in the world holding over 3 million treasures and boasting more curators than any other art institution. 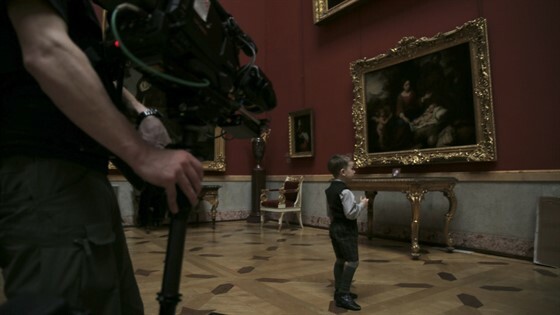 To mark the momentous occasion of its 250th anniversary the museum opened its doors for the filming of Hermitage Revealed - a cinematic event that is a must-see for all fans of art, architecture and the culture and history of Russia. 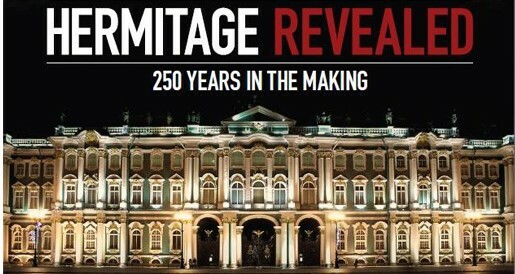 Hermitage Revealed takes audiences on a thrilling journey through the museum's tumultuous history from imperial palace to state museum, and offers unprecedented access to special collections and exclusive areas that remain hidden from the public eye. The production brings together the oldest, the rarest, the most precious and the most closely guarded of Russia's greatest treasures; items bought with great wealth or acquired by other means, items hoarded and saved from violent revolutionaries, items thought lost and later re-found - all works and their unique stories presented with an intimacy and immediacy that no museum or gallery experience can match. 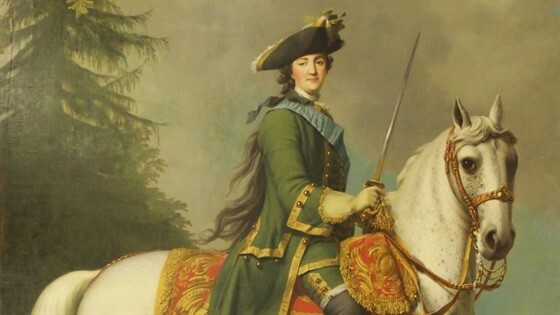 From Rembrandt to Russian masterpieces, from prehistoric artefacts to the private gemstone collection of Catherine The Great, from Michelangelo to Matisse and much, much more, the exquisite treasures the Hermitage has to offer are seemingly endless. Hermitage Revealed puts you right there amongst it all - exploring the art and revealing the human stories behind this great institution.